Oxford’s Local Breweries produce a very wide range of beers from the traditional to highly innovative modern beers that compare with any in Britain today. 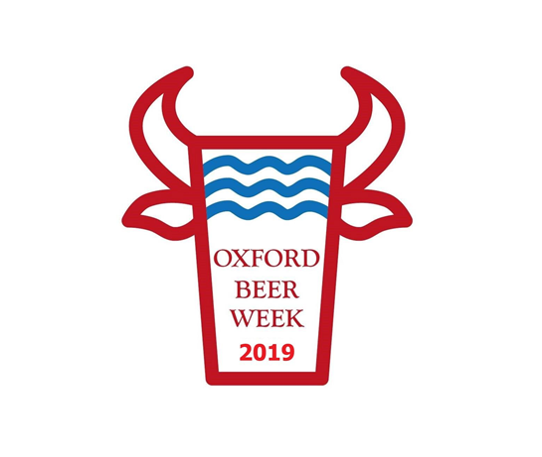 The primary aim of Oxford Beer Week, which runs from Friday 3rd May through Sunday 12th, is to raise the profile of the tremendous range of wonderful beers brewed locally to the city. A series of events throughout the week to include food and beer pairings, comedy nights, beer trails, and local interactive beer festivals, will showcase the wide variety of beer styles produced in and around Oxford. Highlight of the week is the “Big Event”, a ticketed beer fair to be held at The Oxford Artisan Distillery, Cheney Lane, Oxford, on Saturday May 4th between 11.30am and 8.30pm. 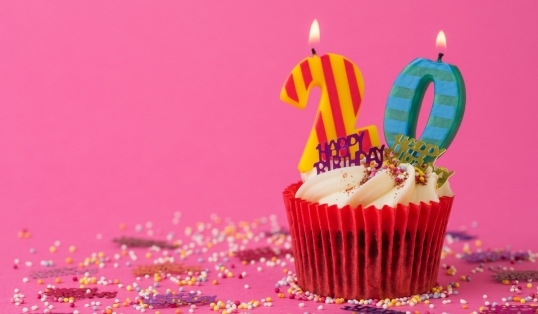 With music and sideshows for all the family, this will be a celebration of the best from both food and drink producers in and around Oxford. Each producer will have a separate stand in the ‘beer village’; these will be staffed by the very people responsible for making the beers – giving you the chance to interact and learn about these great products. Tickets for the event will cost £10, which buys a programme, a beer map, a glass and your first drink. Tickets are available from outlets around the city – check out oxfordbrewers.org to find out where you can buy yours. Children will be welcome if accompanied by an adult. The aspiration is to raise national awareness of the Oxford brewing scene alongside other “beer cities” such as Sheffield, Bristol and Manchester. 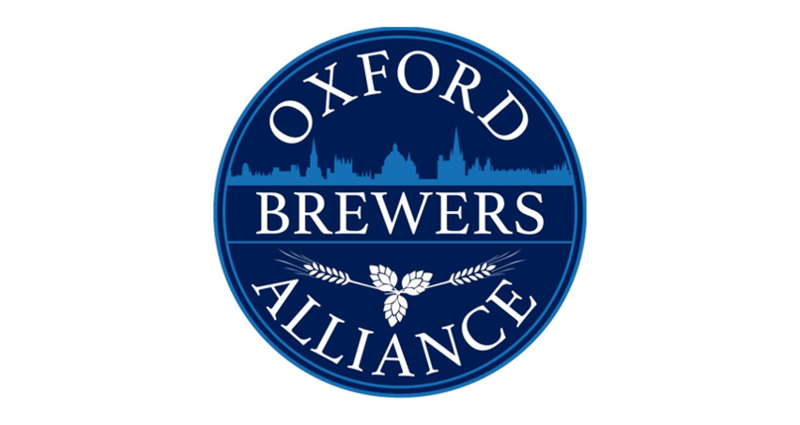 Oxford Beer Week is organised by the Oxford Brewers Alliance, which represents the best breweries local to Oxford, and is fortunate to have the generous support of NFU Mutual as its major sponsor. Other sponsorship opportunities are available. Christian Aldridge, Senior Sales Executive at NFU Mutual, said: “As someone who enjoys the occasional pint of beer, it didn’t take much to convince me that Witney & Oxford NFU Mutual should help to organise a festival showcasing the best of Oxfordshire’s brewers. Craft beer brewing is a tremendous growth industry in Oxfordshire which I believe is home to some of the best quality ales in the country. The partnership is an excellent match for us with our specialist knowledge of food and drink manufacturing, so I’m delighted to support an exciting industry in which our local customers are already heavily represented.